The Gunki Iron has entered a new era this year. In the 3 playgrounds all teams are going to play at the same time the same game. But we have improved the classic rules to bring more fun and excitement. 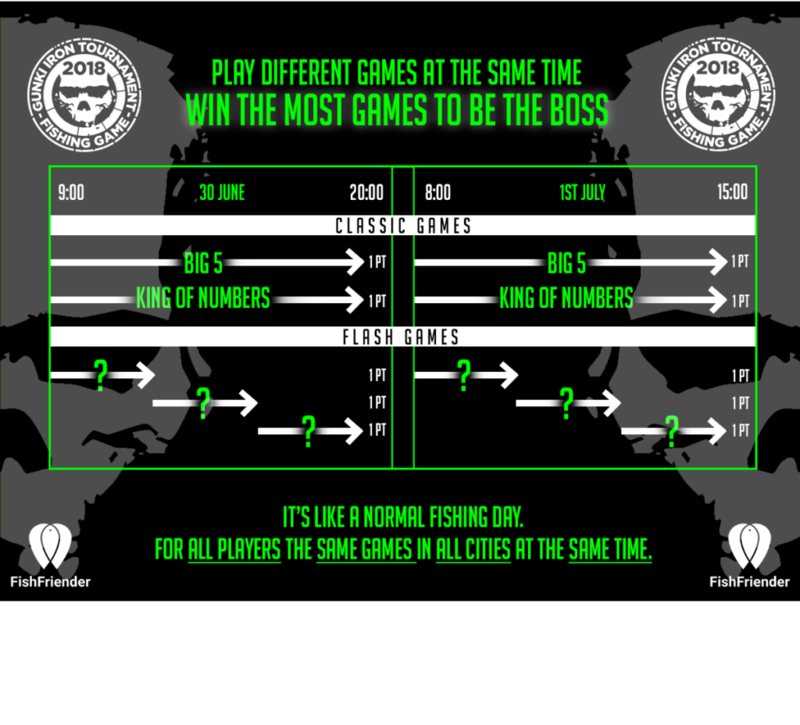 So while you will try to be “king of numbers” and win the “big five” during the 2 days, From time to time you will receive new challenges from the application and try to win extra points from theses “flash games” to stay in the race. Each game bring one point and some games can have multiple winners. But what are these games about ? It won’t be a surprise if we tell you the exact rules right ? Counter stripes, Love me or Leave me, Hold my fish, … Anyway, they sounds smart enough to let you imagine what we have prepared for you !